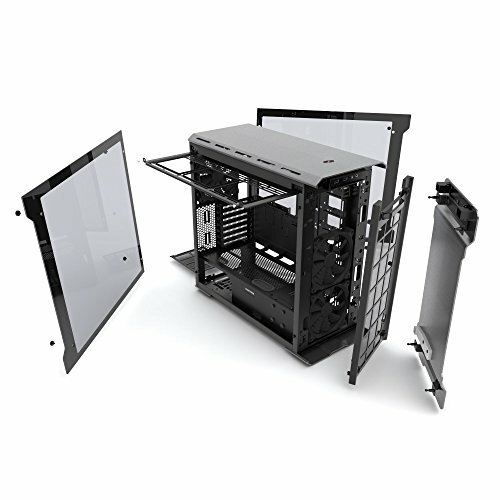 Love the case, easy to build in and love all that tempered glass! 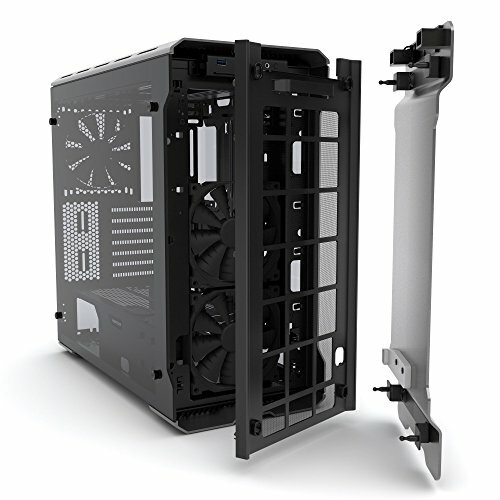 Very amazing,even with a few bumps it still can be cleaned,this has 3 amazing built in fans,a pwm hub,and multiple sources to perfect cable managment. This case is absolutely beautiful for putting a custom build in. 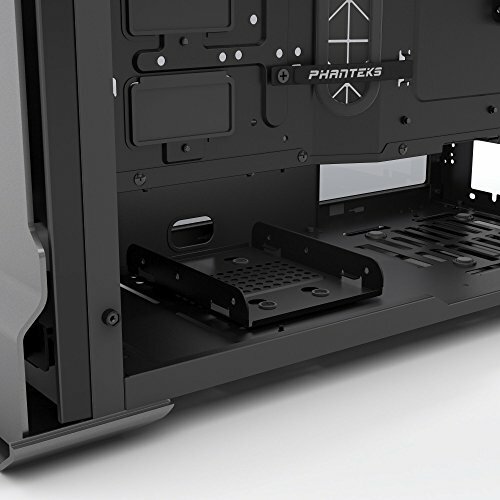 The screws holding the 2 tempered glass side panels on are very strong and secure feeling. They have very good rubber grommets on them to make sure there is no metal on glass contact when tightening them down. One thing I'm not a big fan of is the fact you can't put fans on the outside of the sliding rail on the top of the cage. For me that sliding rail didn't make much sense because I didn't use it but for someone it's probably a nice feature. 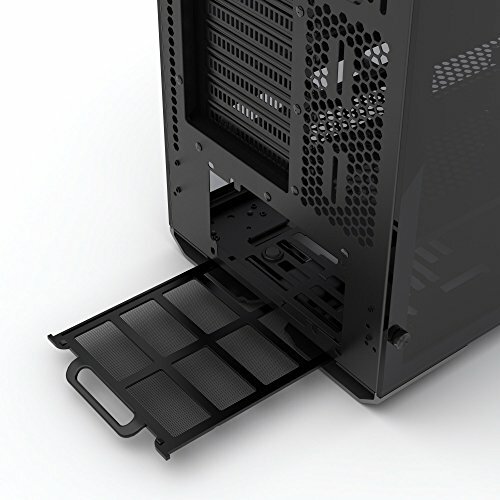 When it comes to mounting a rad in the front of the case I was rather bothered that I had to remove not only the plate covering the hard drives but that I also had to remove the mounting hardware in all. 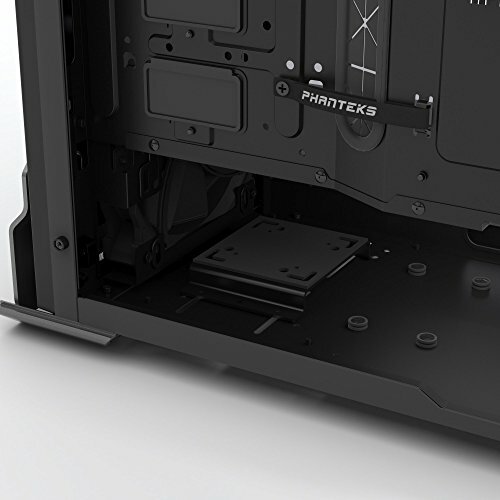 So after its done you can't mount your hard drives in the front because of that. 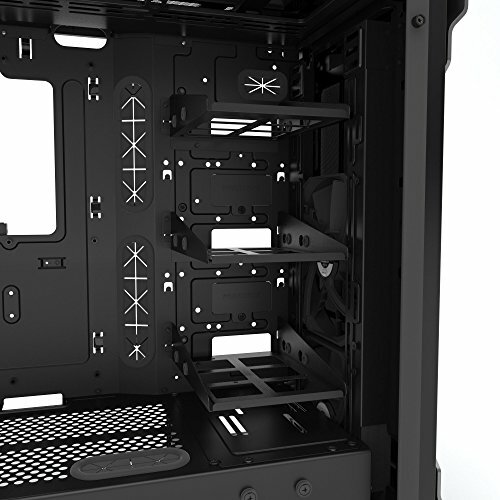 It would of been nice for there to be different mounting hole to put the rad up higher in the front but oh well. The basement only partly covering the power supply is a nice touch in my opinion. Be very careful when it comes to doing cable management. when it comes to doing management do it as you go. DO NOT wait till the end and just manage it then, you'll be hating life. Once it's all said and done, after its all built and put on its pedestal this thing is gorgeous to look at. 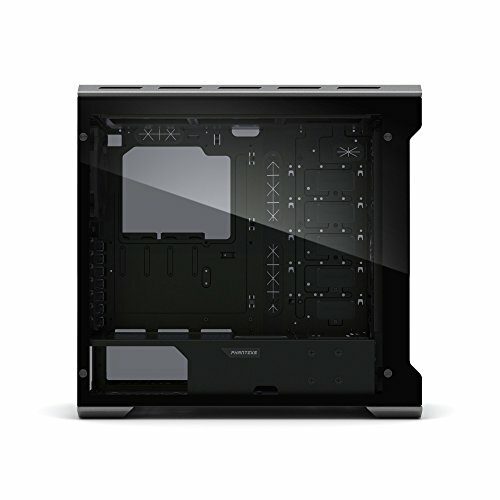 Tempered glass is beautiful to look at especially when you have a little led lighting in it. When I first saw this case I knew I had to have it, It's by far the most beautiful case I could find. The build, other than the cooler as mentioned above, went easy as can be. 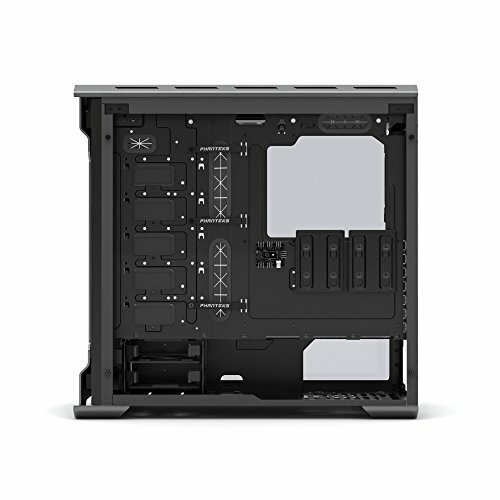 The only negative is that this case despite having tons of space for fans and 3 included 140mm fans, is a little restrictive on the airflow due to the design. 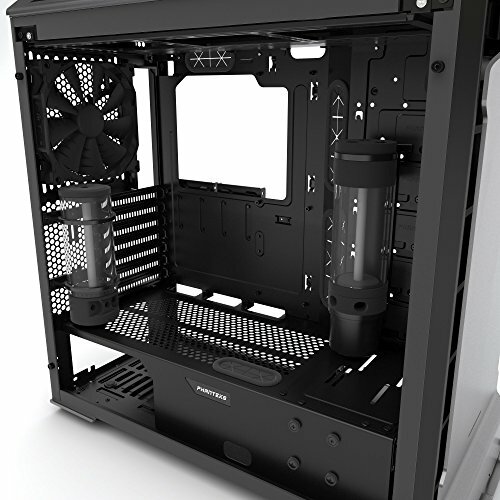 It's not bad, just not great, if cooling is your number one priority this may not be the case for you. Again totally adequate, just not great. Glass, and a lot of it. 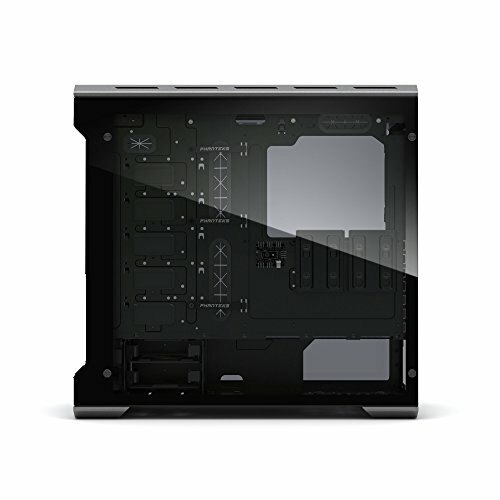 This is my first Phanteks case and after this build, Phanteks will probably be my go to case manufacture. 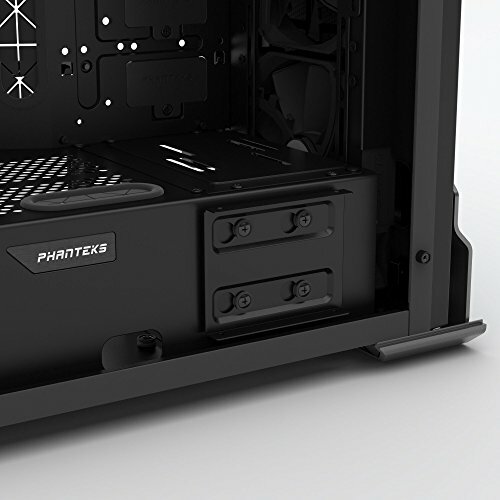 The case looks sleek and with just the right amount of RGB's can really make it pop. 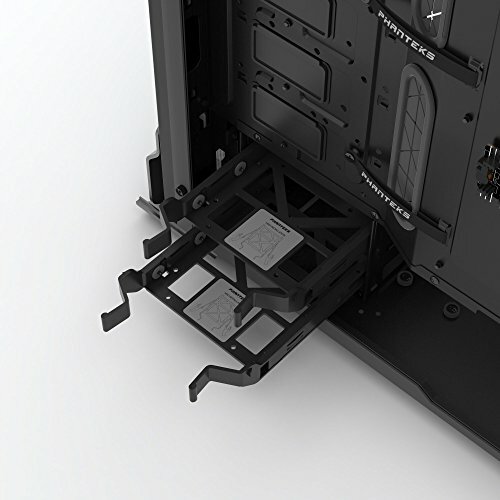 Cons: -The side panel mounting mechanism could be different as it's kind of a hassle to unscrew the four thumb screws while making sure it doesn't slide off the side. But how often are you really going to be taking the panels off? -I wish the velcro straps in the back were a tad longer. -Airflow isn't really that great at the top but I knew that going in. Aesthetics over performance sometimes wins. One of the first reviews on amazon for this case was from me. I bought it right when it came out. Build quality is top notch. 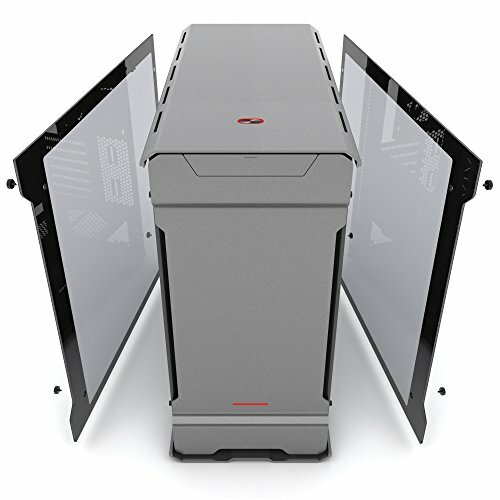 Really set the standard for aluminum at a reasonable price compared to lian li. 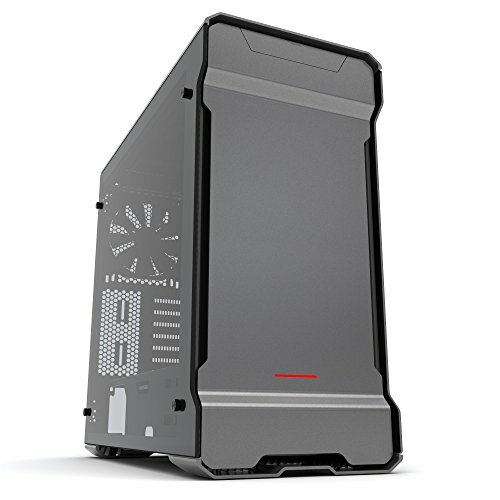 Great looking case and they did think of a ton of options for builds. Only downside is top airflow is not the best but i am willing to sacrifice that. I can honestly say this is the best case I have worked with. While it's not perfect (I would have preferred a USB 3.1 port in the front), it was very easy to install all the components. 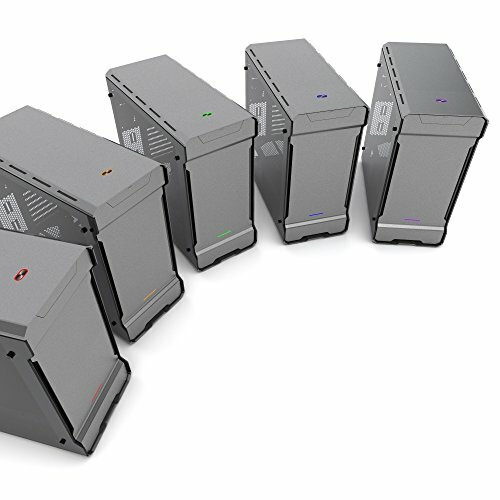 The included fans are very quiet even at full speed. Cable management is great, except I wish there was a bit more room for all the wires in the back, behind the Velcro straps. 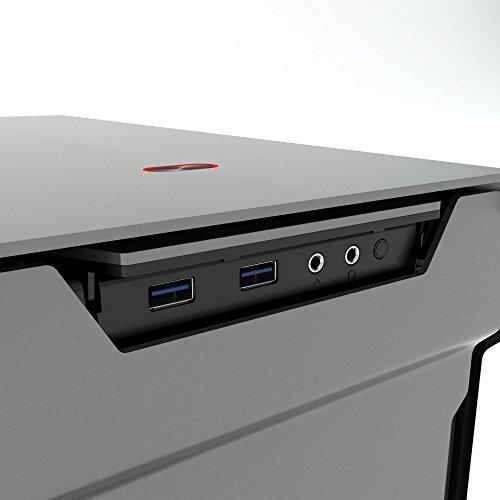 It would have been nice if they somehow could have included a space for a CD drive. Something I almost never use, but I will have to buy a USB CD drive when I digitize all my music. 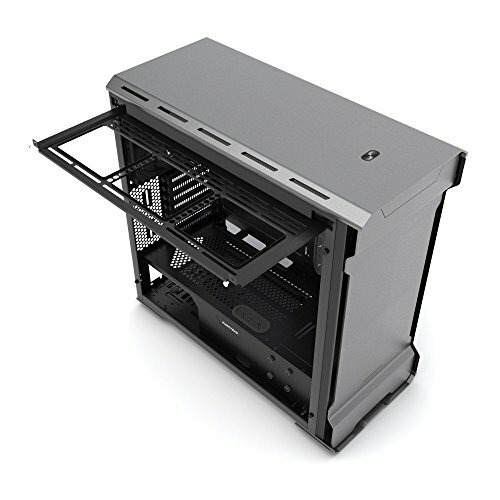 THE best looking case ever , lots of room for everything , easy cable management . 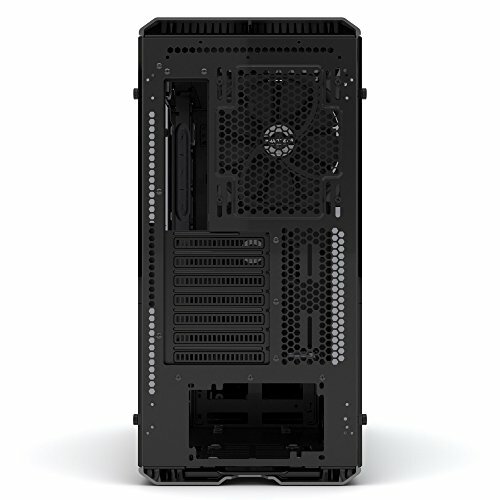 Air flow is not that great but with water cooling and lots of fans no problems . 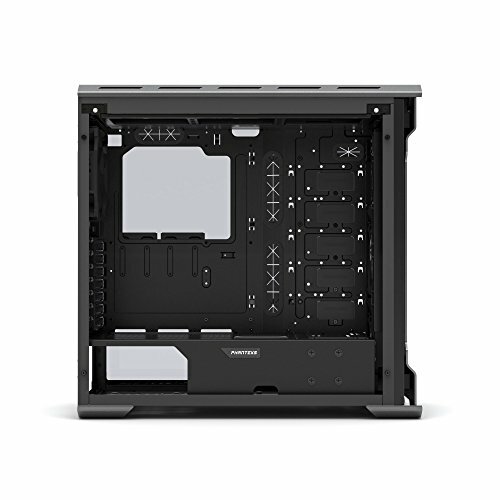 Also I wish it would take E-ATX motherboard . 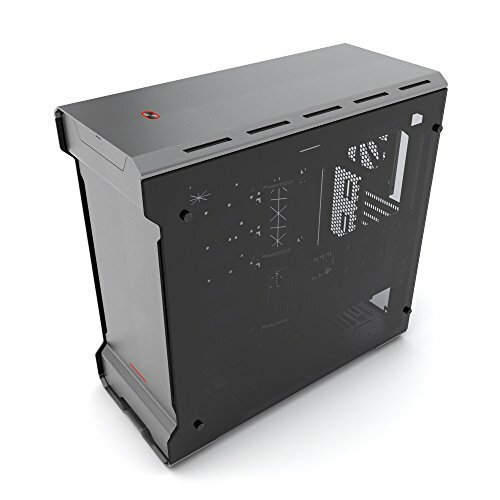 So I see a lot of people complaining about the heat and the vents on this case. Well I can tell you for a fact that it is working out pretty great for me. I don't have no heat problem at all. 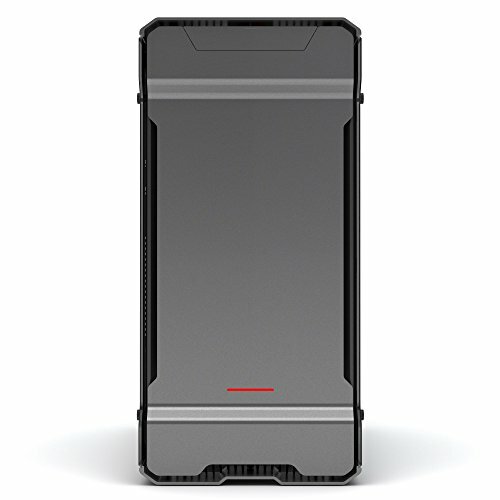 I love this case and will be holding on to this one until I find a case better than this on the market.